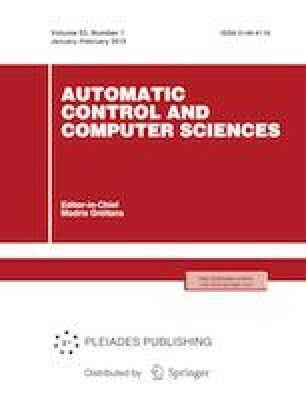 This paper studies observability and stabilizability of linear time-invariant systems in the presence of limited feedback data rates. The well-known data-rate theorem in the literature presents a lower bound on data rates, above which there exists a quantization, coding, and control scheme such that an unstable dynamical system can be stabilized. However, it is unnecessary to transmit data packet on the plant state to the controller when the state prediction error is small enough. Thus, we reduce the conservatism of the prior results by employing a time-varying coding scheme. It is shown in our results that, there exists the lower bound on the data rate for observability and stabilizability, which is tighter than the ones in the data-rate theorem in the literature. Illustrative examples are given to demonstrate the effectiveness of the proposed quantization, coding, and control scheme. The authors also gratefully acknowledge the helpful comments and suggestions of the reviewers, which have improved the presentation.